STEP is a financial assistance program for aspiring and current Colorado exporters entering into a new global market. Funded in part by the U.S. Small Business Administration (SBA), STEP provides grant awards to small business to offset international business development and marketing costs. 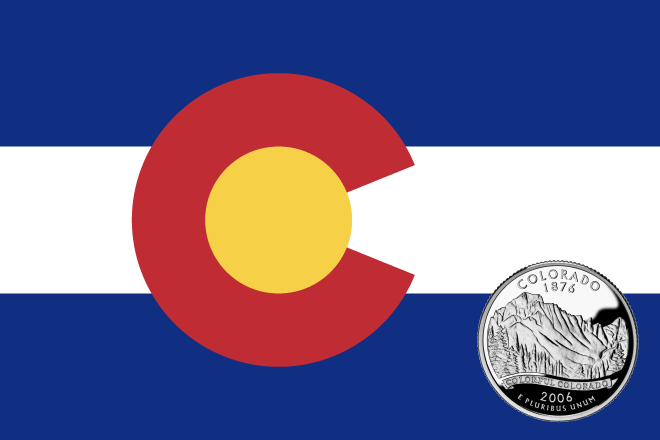 More information on what will qualify for a Colorado STEP grant and eligible costs are available here . These grants are awarded through a competitive first-come, first-served process. Projects and trips must be complete by September 29, 2017. Questions can be emailed to Laura Brindle at laura.brindle@state.co.us.